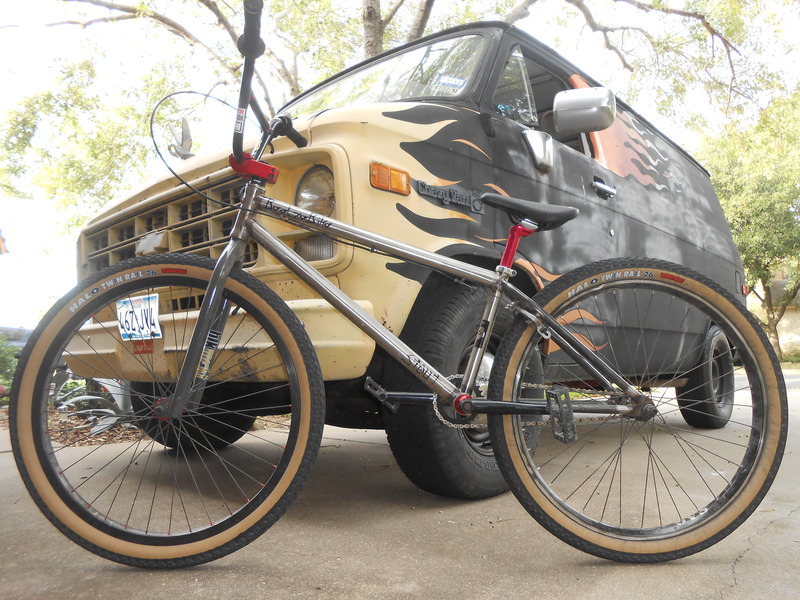 Thing looks dope even though I’m not craving a 26″ cruiser! 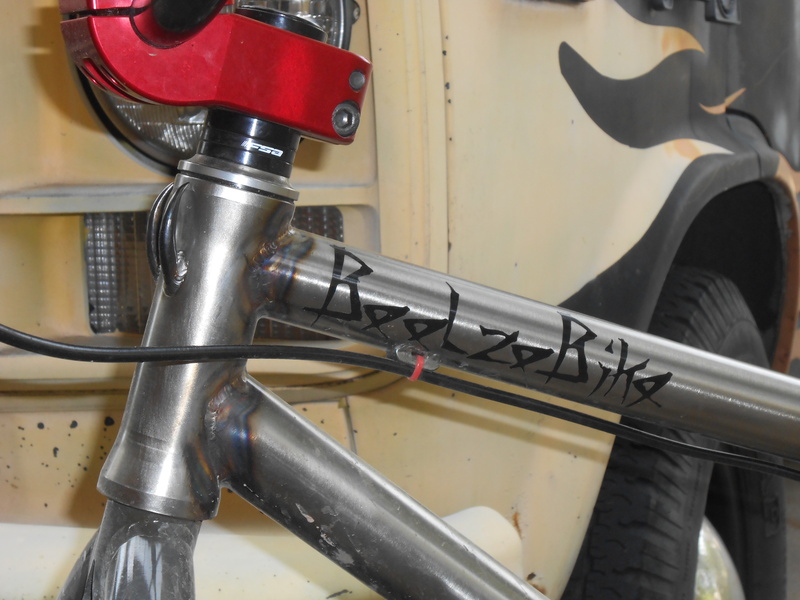 Buddy’s my bro, and I’ve ridden this bike and it’s killer !!!!!!! Wow! That is just awesome! What does a rig like that set ya back? Frame was $450.00. Where you go from there will determine the total cost. That rig looks da kine!!!!!! that thing is clean. super clean.